We’re getting into the thick of it now—the holiday party season has arrived! So many invites, so few style options, right? Not necessarily. 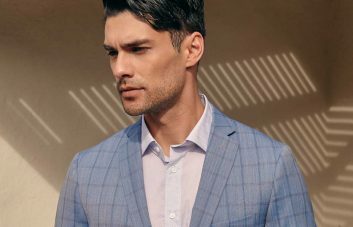 Survive the gauntlet of merriment with your style intact by following our guide to dressing right for these common winter festivities. Elegant New Year’s party? Winter wedding? When everyone dresses up in black tie, you know you’re in for a classy affair. 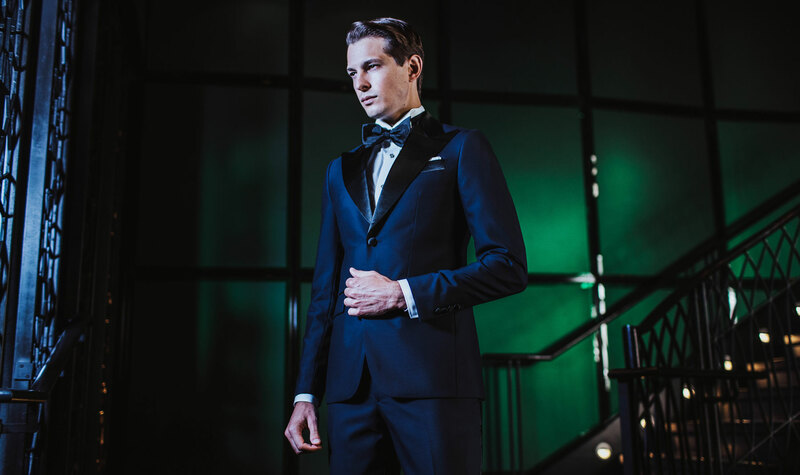 If you’re a fashionably classic kinda guy, you’ll be reaching for your black tuxedo without hesitation. 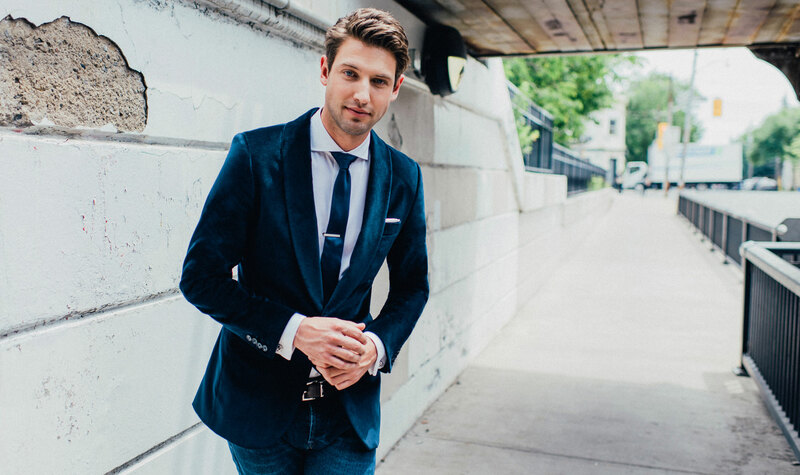 But, for those of you who like to put your own spin on things, we suggest embracing the “new black tie” in the form of a midnight blue tuxedo. 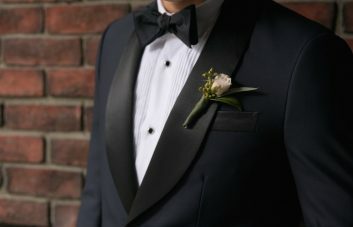 This tux retains the elevated feel of the more common black version while subtly communicating that you’re your own man in every respect. Dress to impress is our motto at work and at work parties. 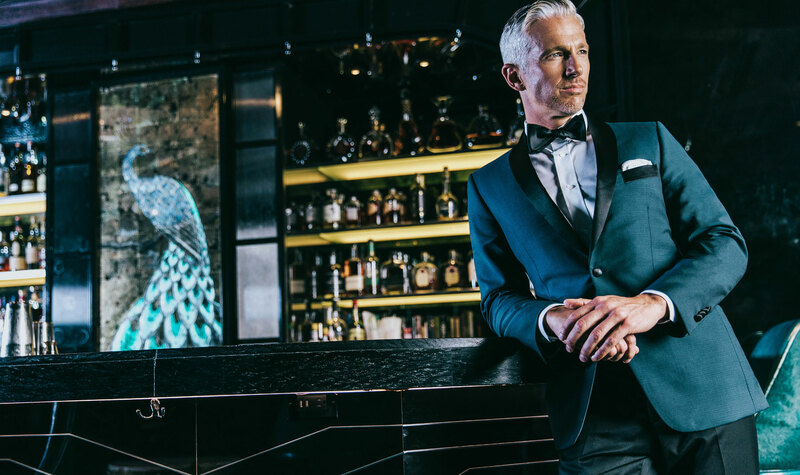 A night out with colleagues is an opportunity to get to know the real people behind the polite work personas, so it’s a perfect time to put away your blue business suit and rep your true self in a colorful dinner jacket. 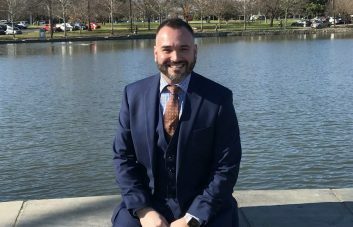 Worried about being overdressed? Worry more about your dance moves because all eyes will be on your amazing style and frankly, your moonwalk needs a little work. You know the one, the cool friend with the designer apartment, eclectic music taste and artsy friends. For this party you want to look great, but like you barely tried (the very essence of “cool”). Velvet blazers have been making a major comeback as a winter style staple, and wearing one to a cocktail party will easily maintain your position in the crew as The Well-Dressed One. If you’re rolling solo, the velvet’s rich texture will invite the touch of whomever you’re chatting up (major flirting bonus). And if you’re arriving with a date, you’ll complement her stylish cocktail attire well—’cuz let’s face it, she almost always out-dresses you, but stand next to her in a velvet blazer and you’ll look the perfect pair together. *Did you know? 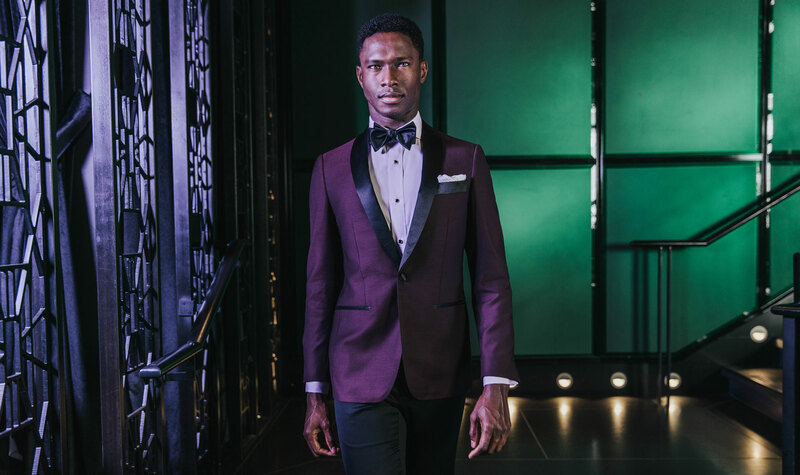 Any INDOCHINO suit fabric can be made as a dinner jacket. Time to let your imagination go!